If real love was easy everyone would aimlessly fall into it without a care in the world but real love gratifies your mind, soul and being for better or for worse. 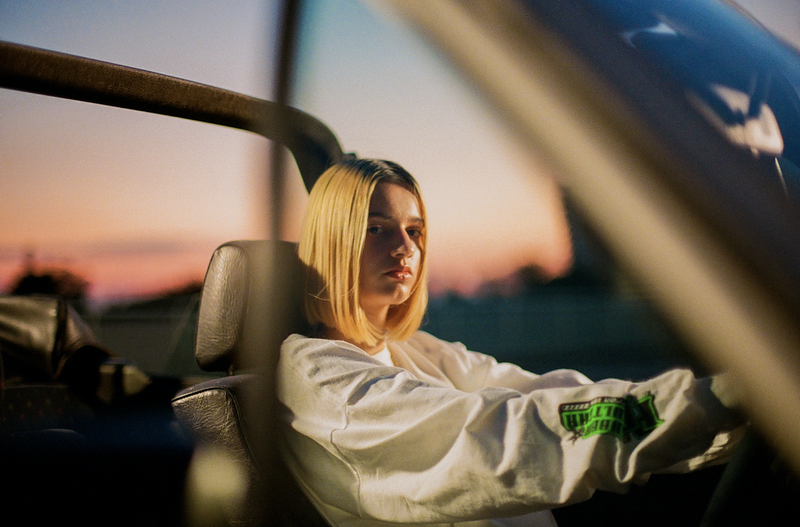 Australian artist, songwriter and producer Mavi Phoenix releases the official visual to her single “Ibiza” which follows from the release of ‘Los Santos’, ‘Yellow’ , ‘Bite’ , ‘Trends’ and her acclaimed debut EP ‘Young Prophet’ (2017). ‘Los Santos’ and ‘Ibiza’ will form part of Mavi Phoenix’s highly anticipated ‘Young Prophet II’ EP, scheduled to be released October 5. “Ibiza” bewitches every viewer swarming you into its distinctly crafted juxtaposed car cruising scenes amid its sultry cusp. Phoenix's idiosyncratic vocals and written avidity make her music all the better, all the more thereputic and all the more engaging. With potent lines like, “You’re all around every time I go out now, and I’m down everytime that I meet ‘ya,” it’s evident that the feelings of this love thing have taken over. To obviate the need for a harrowing love both parties have to be willing to leave, but can she; indulge below. Ikonic Visual: Lio Nicol - "They Sent You Back Down"